The male student, Fukai Nagamasa, ignores his studies for college entrance exams in favor of following the path to chuunibyou. 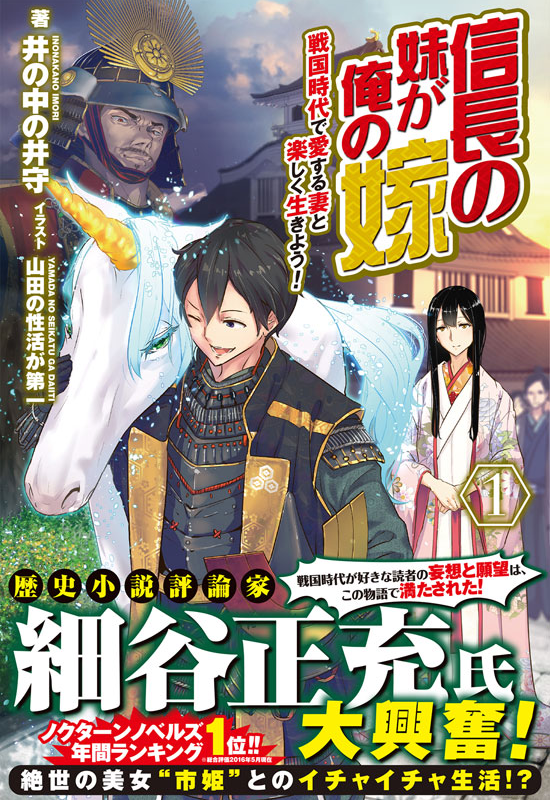 As he fainted during a night cramming session before the exams, he realized that he was transported to a parallel world as a feudal lord in the Sengoku Era. Not to mention that suddenly, he was marrying the sixth Demon King, Oda Nobunaga’s imouto, the one who was reported to be an unrivaled beauty? He decides to continue developing his cute, virgin bride night after night, and to try to live an enjoyable life in a harsh world where magic and demonic beasts exist.